Does the suckling foal need more than milk? In many cases, the answer is YES! Genetics and nutrition affect the amount of milk a mare produces and the nutritional composition of that milk. As milk is the primary source of nutrition for the foal, especially in the first few weeks, the milk the mare produces has a direct effect on the growth and health of the foal and needs to be accounted for in the foal’s nutrition program. For some foals, the mare’s milk needs to be supplemented. 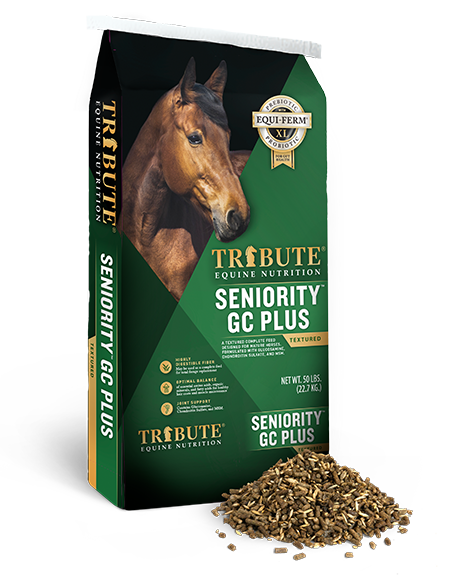 Foals often show interest in solid feed at one to two weeks of age. At this time it is recommended you provide a “creep feed” in a creep feeder or in some area separate from the mare, but close to her, to prevent her from stealing the foal’s feed. Early in life, foals cannot effectively utilize vegetable-source protein (i.e. soybean meal, linseed meal, alfalfa), so a milk-based concentrate is best. The creep feed must meet the foal’s increasing nutritional requirements due to growth, as the nutrient density in the mare’s milk decreases after about 4-6 weeks. After about 3 months of age, the foal can be transitioned from the milk-based feed to a more traditional vegetable-protein-based concentrate, but it must be designed with special attention to amino acid balance and levels of critical minerals and vitamins, especially calcium, phosphorous, copper and zinc, based on the forage the foal is now eating. Essential amino acid balance determines the “protein quality” of a feed. 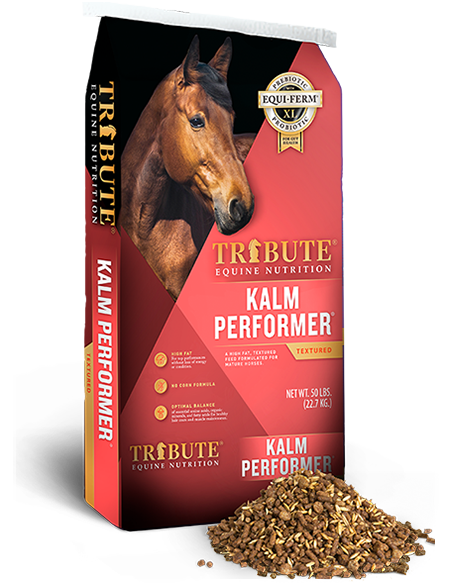 Good protein quality is required to maintain optimal, sound growth in the horse. 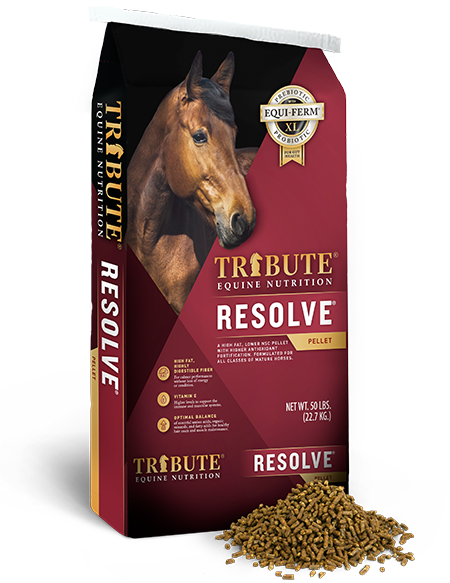 Though lysine is a good indicator of protein quality, other essential amino acids, like threonine, methionine and cystine may help improve true growth in horses. The ideal calcium to phosphorous ratio in the creep feeds is between 1:1 and 2:1. There is evidence that copper levels 3-4 times higher and zinc levels 2-3 times higher than the current Nutrient Requirements of Horses (NRC, 2007) recommendations may help alleviate the incidence of developmental orthopedic disorders (D.O.D) in many situations, especially programs with faster-growing horses. Such levels can be beneficial and are far from maximum tolerable levels, which, according to Mineral Tolerances of Animals (NRC, 2005), are 12 times the requirement for zinc and 80 times the requirement for copper. Organic copper and zinc are absorbed more efficiently in young horses than inorganic forms. In the case of an under-producing mare or an orphan foal, the foal may be offered a mare’s milk replacer. Signs of an under-producing mare can be an unthrifty foal, one that is not growing as expected or one showing signs of D.O.D. Some milk replacers have to be bottle fed, while others can be offered in a bucket in the stall or paddock. The milk replacer can be used in combination with a well-designed creep feed. Offer a high quality milk-based creep feed to foals less than 3 months of age. A plant-protein based concentrate can be introduced at 3 months of age. Care should be given to match concentrate to the type of forage being fed. 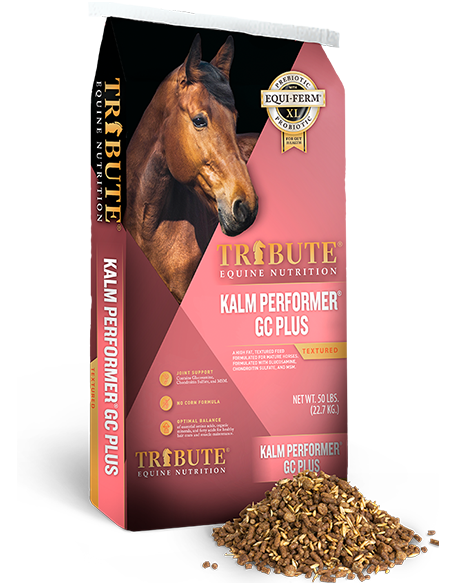 See Essential K and Growth for use with grass hay. See Alfa Essentials and Alfa Growth for hay greater than 50% legumes. Orphan foals or foals of under-producing mares should be offered a milk replacer. See Start to Finish Mare Replacer Powder. Essential amino acids (starting with lysine). Calcium to Phosphorous ratio (especially if using legumes). 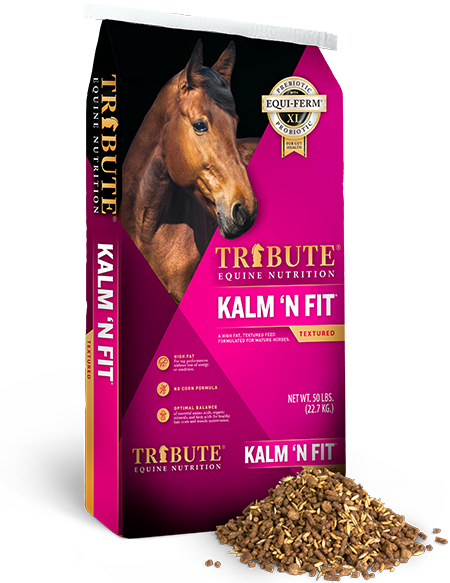 Consult a qualified EQUINE nutritionist to help balance diets and adjust to problem situations. Daniel J. Burke, Ph.D. and Nicole Rambo, Ph.D.